The Moats Falls area of Barbour County is a well-known and well-traffic outdoor recreation spot along the Tygart Valley River. For locals who are aware of the dangers, the spot is perfect for swimming, fishing and enjoying the weather. But for visitors from out of town, the water can be dangerous. 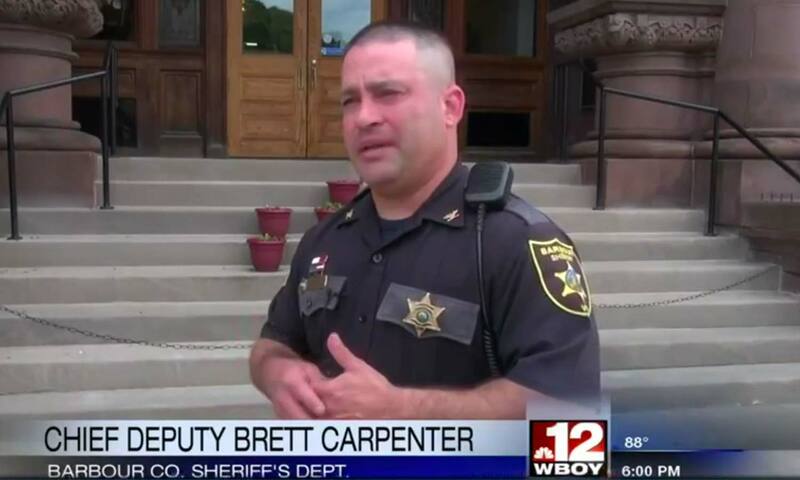 “The problem is when you have the people who aren’t from around here, they just don’t respect that water, and that’s how we ended up with the issues that we are having,” said Chief Deputy Brett Carpenter, Barbour County Sheriff’s Department.